Lilley Gulch Closed Until Further Notice. All Mon/Wed Junior Classes Moved to The Ridge. Welcome to the Mile High Dive Club LLC, Colorado's premier Olympic-style diving club. We provide springboard and platform diving instruction for beginning, high school, collegiate prep and elite divers. Our performance record is unmatched in the Rocky Mountain region. 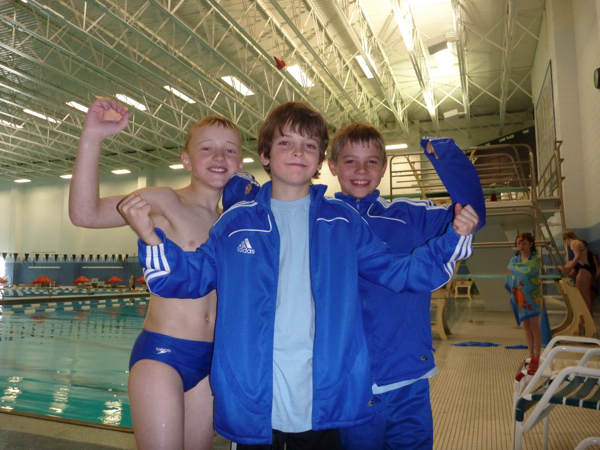 The Mile High Dive Club is consistently ranked among the top Junior Olympic diving teams in the country and was the 2009 AAU National Championship Team. We have produced more state champions, national qualifiers, and Division 1 collegiate divers than all other teams in the state combined. By fostering qualities such as teamwork, self confidence, perseverance, physical and mental strength, and a sense of self worth in our divers, we help our athletes learn the transferable life skills that are vital to be successful in all avenues of life, both within and outside the sport of diving. Consider making a tax-deductible donation to Pools For Kids! 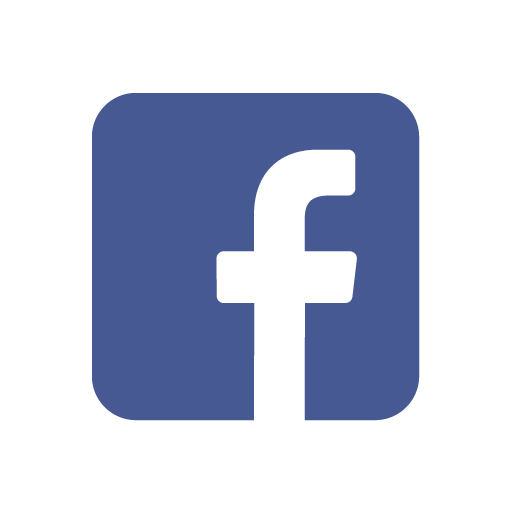 Click Below to Check out a Video of our Team! 2017 USA Diving Region 9 Team Champions! 2016 USA Diving Synchro Nationals Team Champions! 2016 USA Diving Region 9 Team Champions! 2015 USA Diving Zone E Team Champions! 2015 USA Diving Region 9 Team Champions! 2014 USA Diving Junior Zone C Champions! 2014 USA Diving Region 6 Summer Champions! 2014 USA Diving Region 6 Spring Champions! 2013 USA Diving Region 6 Summer Champions! 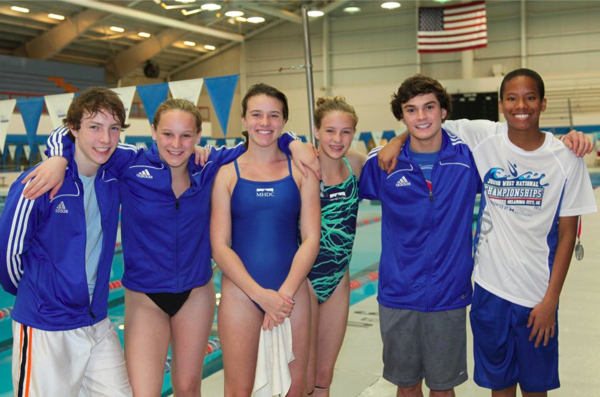 2013 USA Diving Region 6 Spring Champions! 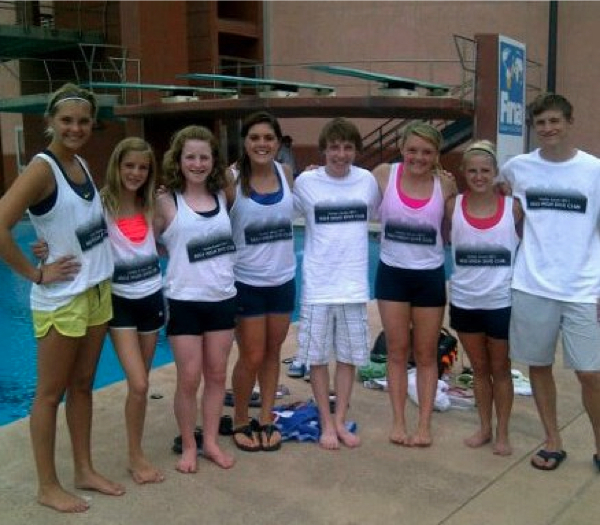 2012 USA Diving Region 6 Summer Champions! 2012 USA Diving Region 6 Spring Champions! 2010 USA Diving Region 6 Summer Champs! 2010 USA Diving Region 6 Spring Champions! 2009 AAU National Team Champions! 2009 USA Diving Region 6 Champions! 2008 USA Diving Region 6 Champions! 2007 USA Diving Region 6 Champions! 2005 USA Diving Region 6 Champions!